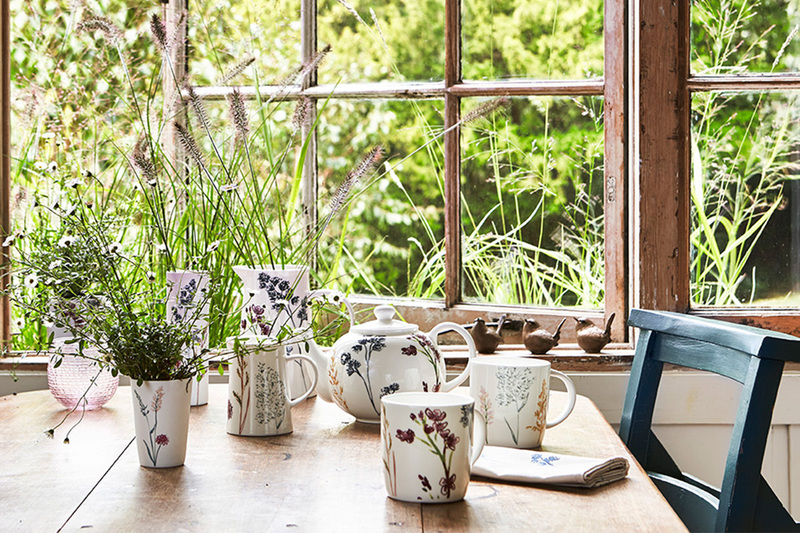 Inspired by nature and heritage, our products are rooted in the places that we look after. Every purchase you make goes back into looking after special places, for ever for everyone. 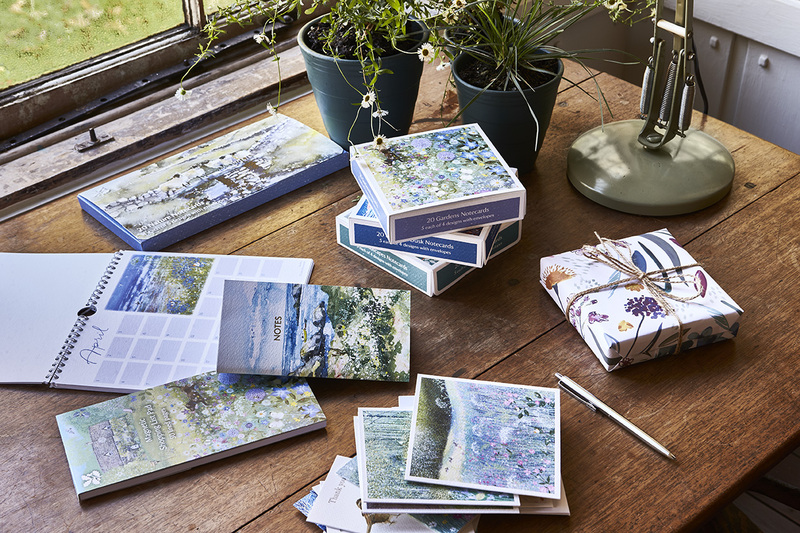 For all the gifts of spring - and now available online - browse the 2019 spring catalogue. 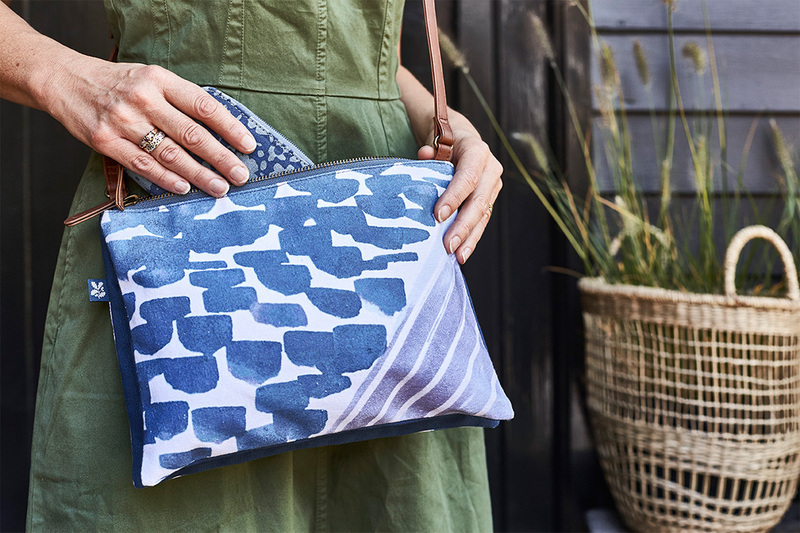 Sign up to the e-newsletter and get 10% off your first Online Shop order. 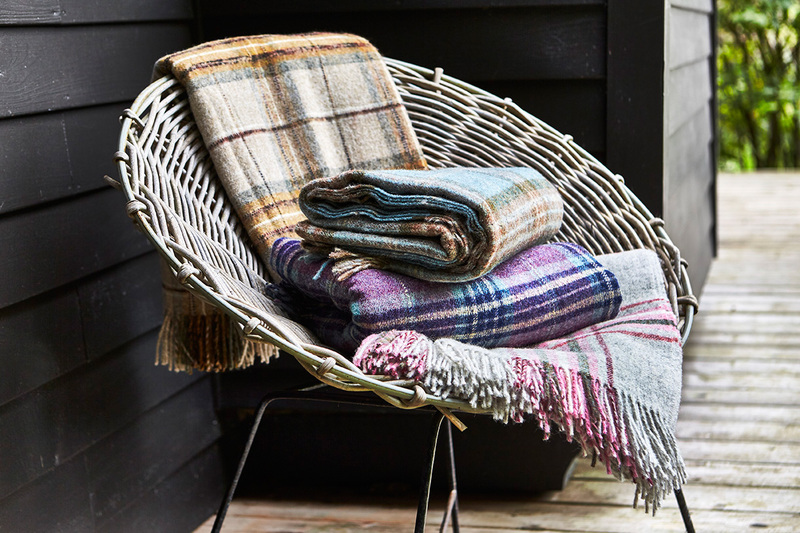 Be the first to receive news of our exclusive offers, sales and new product launches. All you need to know about buying from our online shop, from searching for a product through to ordering and returns. If you need to get in touch, you'll also find our contact details here. Get free UK delivery when you spend over £50. Find out more about our delivery times, costs and returning products. 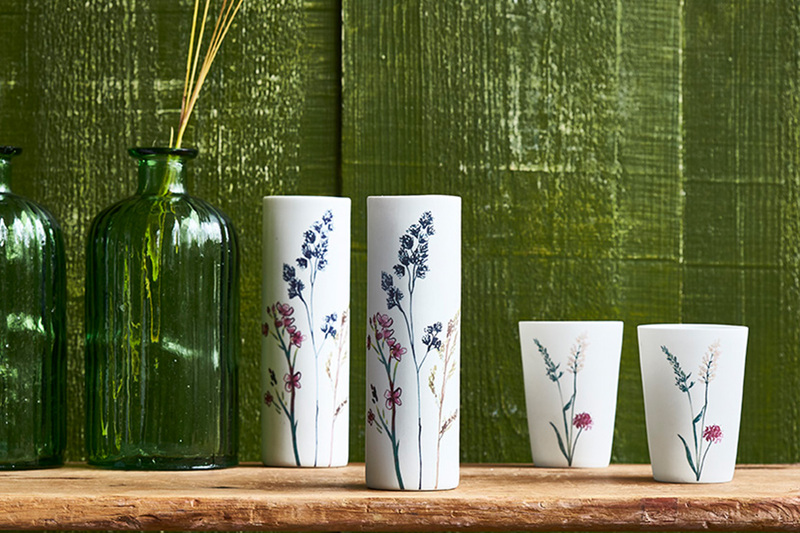 This spring our exclusive collection takes it's inspiration from wildlife rich meadows in our care. 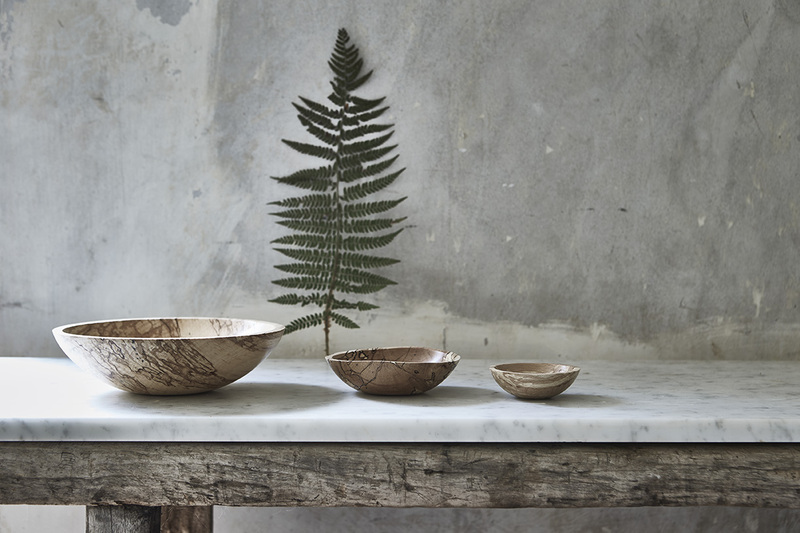 Handcrafted exclusively for the National Trust, woodturner Danielle’s collection includes three gorgeous spalted beech bowls. Father’s Day is on Sunday 16 June 2019. 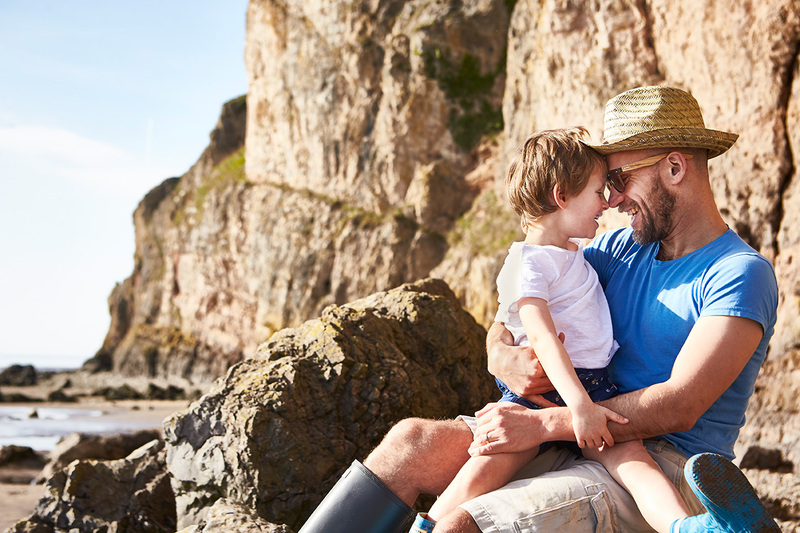 Find Father’s Day gifts he’ll treasure forever from our unique range of gadgets, gifts and presents. We have books for everyone. 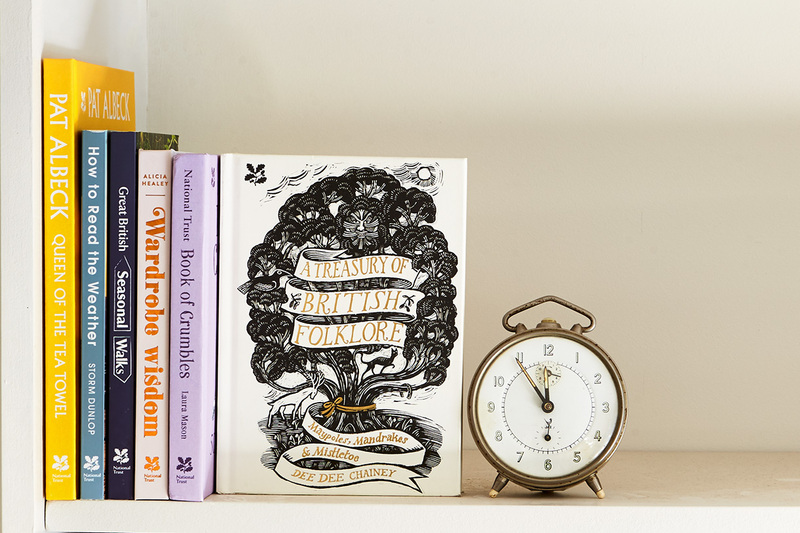 There are books to connect your kids to nature; cookbooks to inspire you in the kitchen; poetry collections; and gardening guides to get your garden blooming. To help you choose, we asked our staff to pick their favourite National Trust book and tell us why they love it.